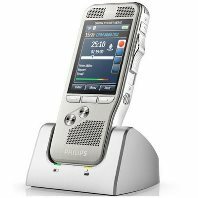 The Philips Pocket Memo 8000 series is the newest, state-of-the-art recorder in the dictation industry today. 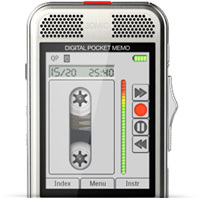 The Philips Pocket Memo 8000 series is the newest, state-of-the-art recorder in the dictation industry today. 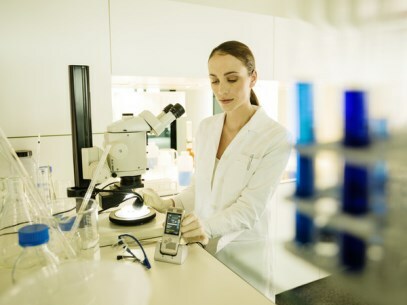 With this recorder's new advancements and user-centered features, your productivity and workflow will certainly see its own advancements. 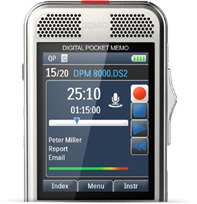 The Philips Pocket Memo 8000 series gives you the highest level of recording clarity and professional features. 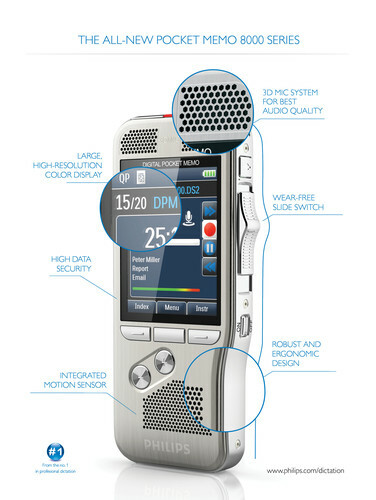 And with Philips' new, state-of-the-art technology, this recorder captures the perfect recording quality in any environment. ensures the best results for voice recording and speech recognition.